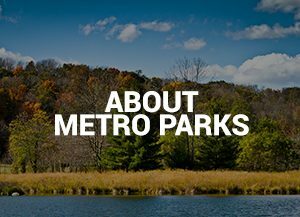 Metro Parks filled a void for a couple that recently moved to Central Ohio from Lansing, Michigan, to be close to their daughter. Barbara and Paul Toman are in their sixties now and wanted to relocate while they still felt healthy and active and able to enjoy life. 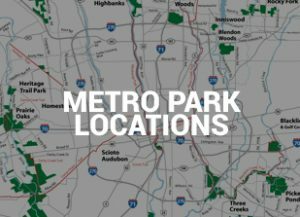 At a New Year’s Eve church service, someone gave them a copy of Parkscope, listing Metro Parks programs. 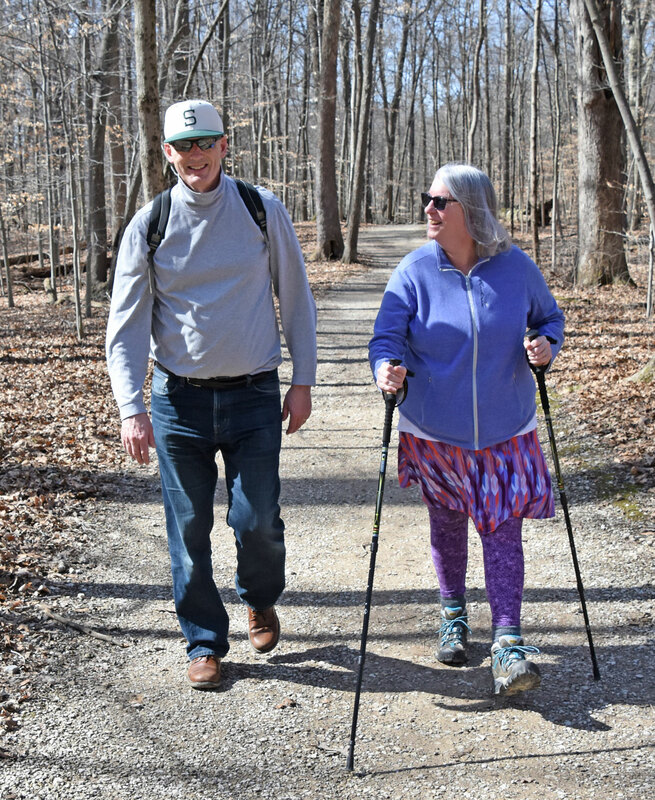 They saw the Winter Hikes series and went to all the hikes, meeting people and experiencing the beautiful natural settings of Metro Parks. 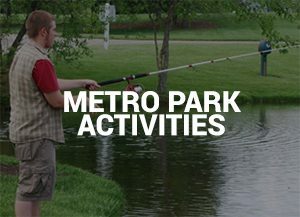 Barbara and Paul also discovered the Metro Five-0 series of programs, for people age 50 and older. They went to a laughter yoga program at Sharon Woods and the next day went on an eagle walk program at Highbanks. This Metro Five-0 program was one of the more strenuous ones, including a 3-mile hike. Barbara loves to walk. It helps her stay fit and well, even though she has a muscle disease which can impact how fast or far she can walk on different days. They have just completed volunteer training at Inniswood Metro Gardens, too. “Looks like we’ll be enjoying lots of time there,” Barbara says. 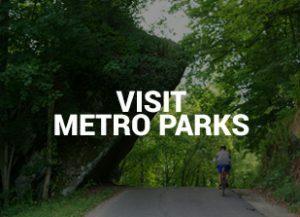 If you see Barbara and Paul at Inniswood, or on the trails at a park, be sure to say hello.